Nathan Buford, the Earl of Roderick, does not want to get married, but since his brother died and passed the title to him he’s duty bound to produce an heir. Lucky for him, he gets caught in a scandal that’s not his fault and suddenly finds himself married… to a woman whose family is reportedly money hungry. Miss Claire Lowell wanted to get married, but not to someone forced into it. She also never imagined her family would help create the scandal that lead to the wedding. Can the two find a way to love each other despite the circumstances that lead to their union? When Walt Lawson’s girlfriend dies of the flu in New York, he’s devastated… but she is only the start. The virus quickly spreads, killing billions and during New York into a graveyard… and Los Angeles into a battle zone. Raymond and Mia are holed up in an abandoned mansion in LA, learning to live without modern conveniences. Walt decides to walk to LA – where he and his girlfriend planned to move – convinced he will die along the way. Month later, a largely unearthly vessel appears above Santa Monica Bay. The virus wasn’t created by humans – it was sent to Earth to wipe out humanity. Now the creators are ready to colonize the planet and the remaining humans may be too weak and weary to stop them. Carter was only 12 years old when he witnessed the horrible accident at the Starland Amusement Park that killed over 100 people. Five years later, the once bustling tourist town is dying a slow death with empty motels and rusting rides. But something is stirring in the old amusement park - something evil that calls to restless souls to venture into the forbidden world behind locked gates. The new girl in town, obsessed with urban decay, convinces Carter to accompany her into the park... and he discovers the evil lurking there. Now he must face his old fears to stop the evil and save the children of the town. Many serious outbreaks, including Ebola can spread like wildfire. How easily? Imagine a theater full of people. 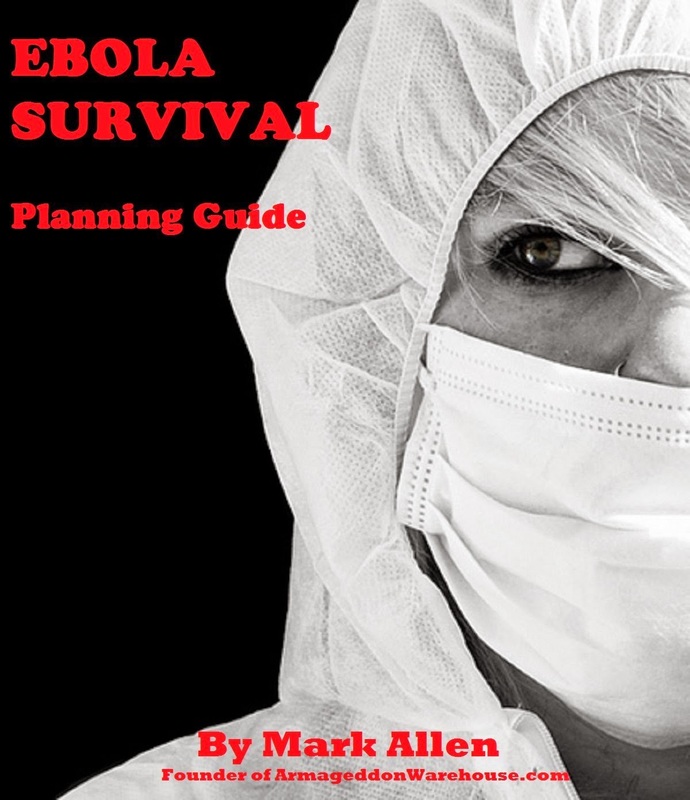 One of them is infected with Ebola but doesn’t know it yet...Get the Ebola Survival Planning Guide now! When former NTSB investigator Jake Pendleton’s judgment comes into question, he is assigned to a new mentor. An eccentric old man known as The Toymaker, his mentor makes ‘toys for spies’ and sees beyond Jake’s flaws. His first assignment sends him to Yemen to rescue a fellow agent and stop the first attack of an al Qaeda mastermind. But with no one to trust, can he stop the terrorist, especially since a killer from his past reemerges, threatening something more precious than his own life? Jake must make the hardest choice he’s ever faced – who to sacrifice. 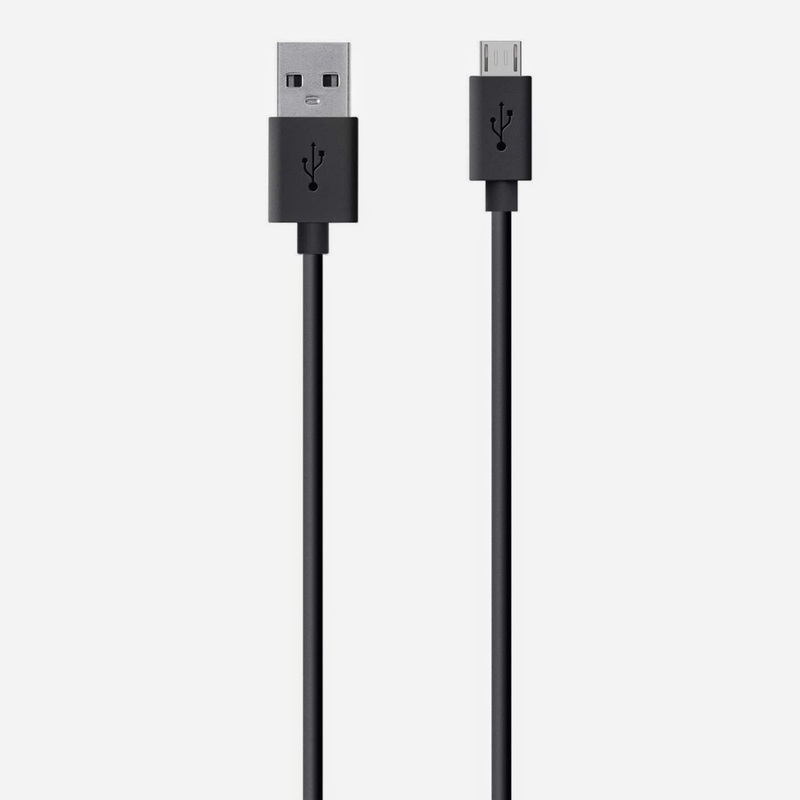 This sync cable is a certified Made for Kindle accessory. It is 10 feet in length – extra long to allow charging of a device while far away from a wall socket or for charging game controllers from across a room. It will charge and sync through any USB 2.0 port – Kindle, Fire, Android, Playstation, Xbox, etc. Available in black, blue, green, pink, red and purple. Price: $19.99 & FREE Shipping on orders over $35.